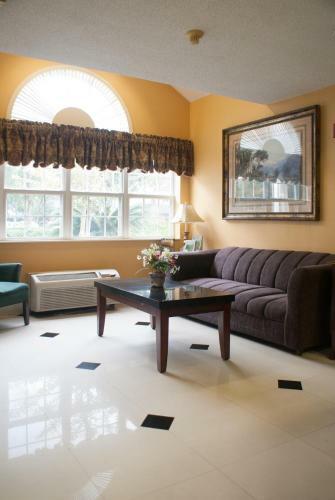 Free Wi-Fi and easy access to beaches and businesses are among the best features of the Wyndham Garden Jacksonville. 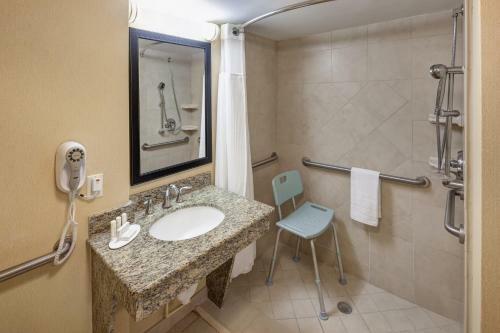 The six-floor Wyndham Garden Jacksonville offers a mix of 183 rooms and suites all with microwaves and mini-fridges free Wi-Fi spacious work areas ergonomic desk chairs and cozy armchairs for kickin' back. 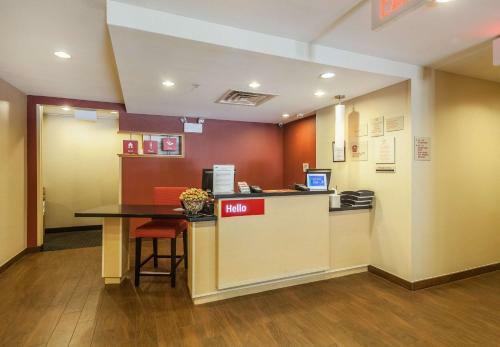 Amenities that make for a relaxing and convenient stay include an outdoor pool a steam room a gym a laundry room and a business center. Up to two pets are welcome with an additional fee. 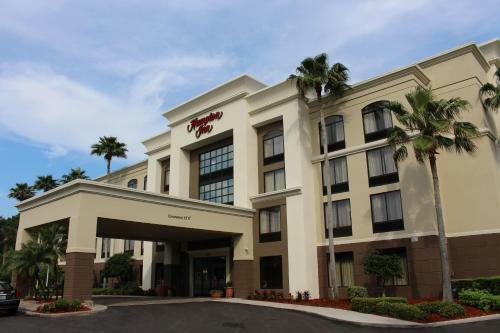 The Wyndham Garden Jacksonville puts guests seconds from one of the Southside's handiest expressways: J. Turner Butler Blvd. (aka JTB) two minutes from I-95 and less than a five-minute ride to St. Luke's Hospital. Besides getting you to major employers like Blue Cross Blue Shield of Florida CEVA University of North Florida and TNT/Logistics in 10 minutes JTB is your 20-minute straight shot to golf at Sawgrass golf and sunning at Ponte Vedra Beach and Jacksonville Beach where life sure looks like a breeze. A prime shopping-dining venue St. Johns Town Center is a short three exits east (a 10-minute drive). Downtown Jacksonville is a 15-minute ride straight up I-95 with Jacksonville International Airport another eight miles farther north.